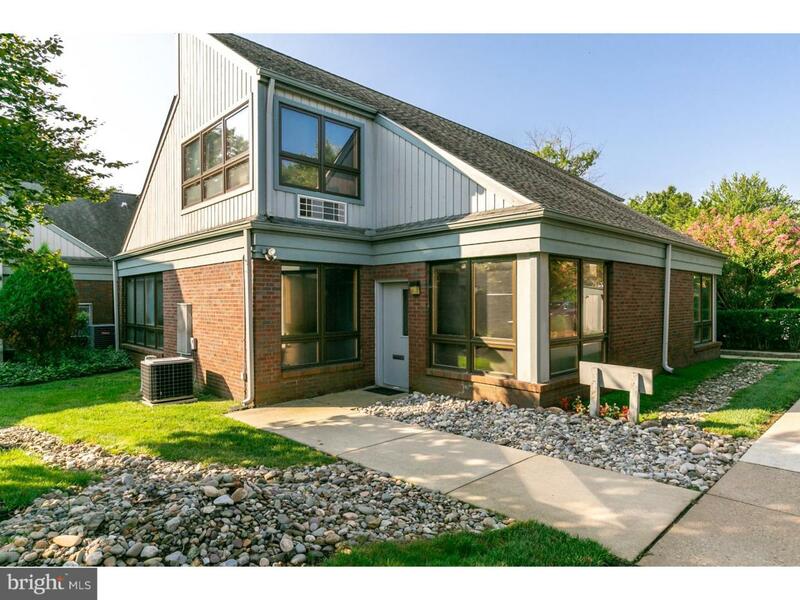 Incredible opportunity to own a 1,168 SF End-Unit Office Condo with second floor loft in the heart of the Evesham Townships thriving business district. This strategic location offers easy access with frontage on Route 73 and positioned directly across from the AMC Theatre. The space allows for multiple office configurations which can be modified to meet your specific business practices. Present layout consists of three private offices, conference room, semi-private reception areas, kitchenette, handicap accessible restroom, and loft. The condo monthly fee includes: water, sewer, ground care, snow removal, and all exterior maintenance. This is a fabulous office for the professional/small business. Just minutes away from all major highways, RT 295, NJ Turnpike and RT 70 for easy commuting throughout New Jersey and Philadelphia. Inclusions Call Co-Agent Heather Garnick At 856-912-1150 For Any Questions.